Leading automation and robotics company, GreyOrange has joined the Countdown to Tokyo 2020 Summer Olympics games. 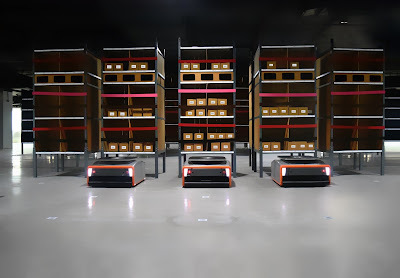 GreyOrange is a multinational technology company that designs, manufactures and deploys advanced robotics systems for automation at warehouses, distribution and fulfilment centres. 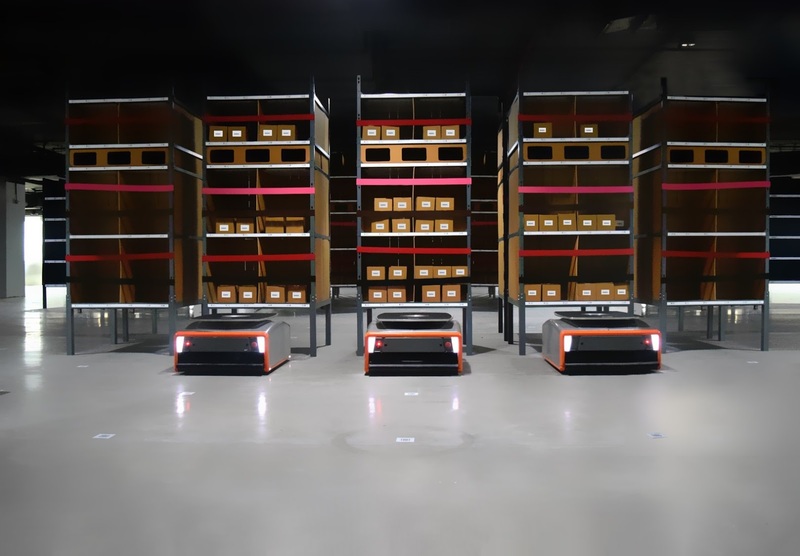 One of the first few Indian companies to participate in the countdown, GreyOrange will work on speeding up the installation of its robotics systems at several sites, including the warehouse for the Nitori Holdings Group (TSE 9843), Japan’s largest furniture and home furnishing chain with over 400 stores. Organizations across Japan have come together to work on preparations within this tight schedule to make the XXXII Olympics in 2020 a success, with infrastructure projects this year estimated to exceed ¥50 trillion (Japanese Yen; USD 450 billion). In recent years, GreyOrange™ has rapidly expanded its presence across other markets such as Asia-Pacific, Germany, UAE and Latin America. GreyOrange is now at the forefront of supply chain automation innovation, democratizing such solutions for e-commerce, retail, Consumer Packaged Goods and logistics companies across the globe. It has been recognized as a technology leader among the world's Top 50 Robotics Companies by Robotics Business Review, and Top 10 for Industrial Robotics in warehouses today.